Timolin Cole with the Nat King Cole Generation Hope says she respects and admires Queen of Soul Aretha Franklin. 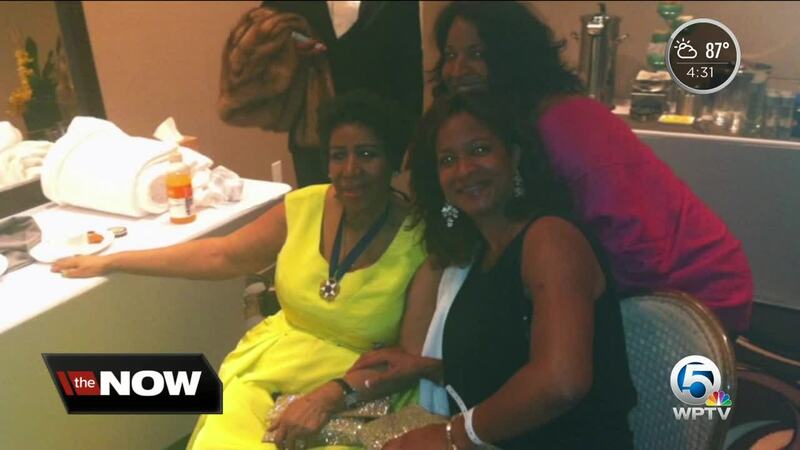 "The last time we saw Aretha was in Miami performing at a charity event and we had the chance to spend some great quality time with her backstage." Timolin's sister, Casey, says they saw the singer in 2016. "She was so wonderful and so warm. She was so endearing and kind and very genuine, very genuine lady," said Casey. 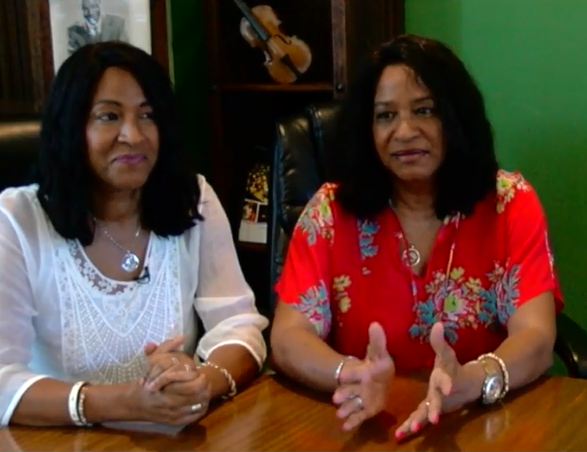 The Cole sisters are used to celebrities. Their sister is late singer Natalie Cole and their father is Nat King Cole. The twins say they are keeping Franklin in their prayers after hearing that she's seriously ill.
Casey said, "It's surreal. She has been somebody that we have all respected as one of the greatest artists of all time. She's a legend in her own right." Timolin says Franklin would treat them as if they are part of her family. "She is a woman of great strength and great faith. Reminds us a lot of our mom," she added.